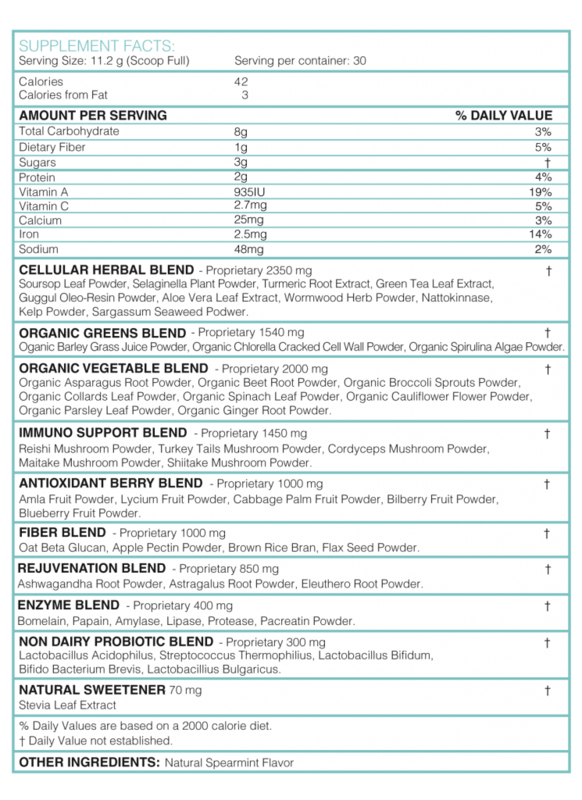 Categories: Cellular Support, Vitamins & Supplements, All Greens Best Products, Superfoods Nutrition. Greens Best Cellular Support is a synergetic blend of highly nutritious and harmonizing herbs, fruits, and vegetables. 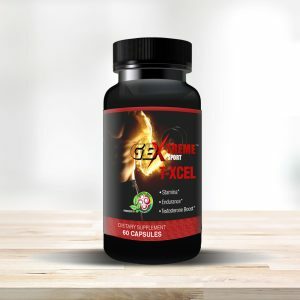 It supports the optimal functionality of self on a cellular level. The core of our existence is based on our cellular health. 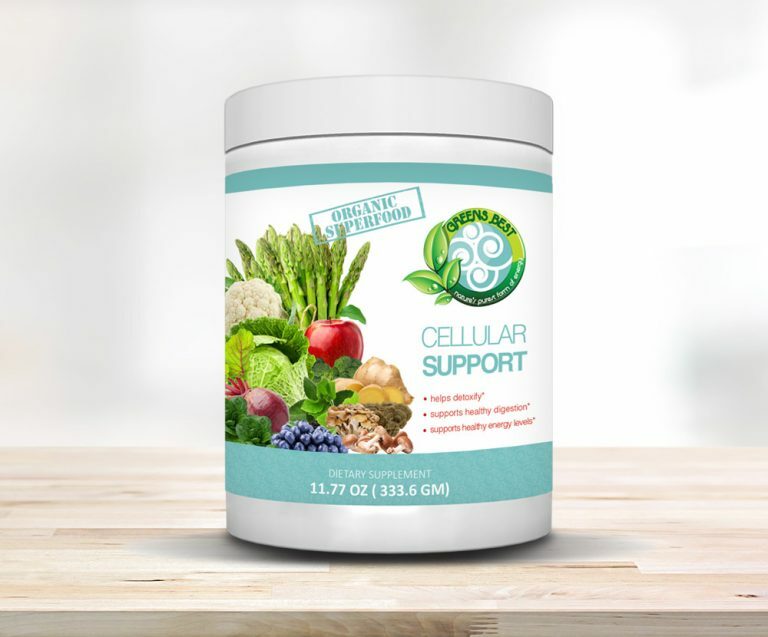 Our Cellular Powder Blend helps maintain and restore healthy cellular functionality through its nurturing, detoxifying, and harmonizing effects. 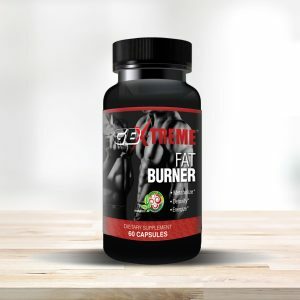 T-XCEL supplies men with a testosterone boost that may provide the push you need to reach your physical goals.